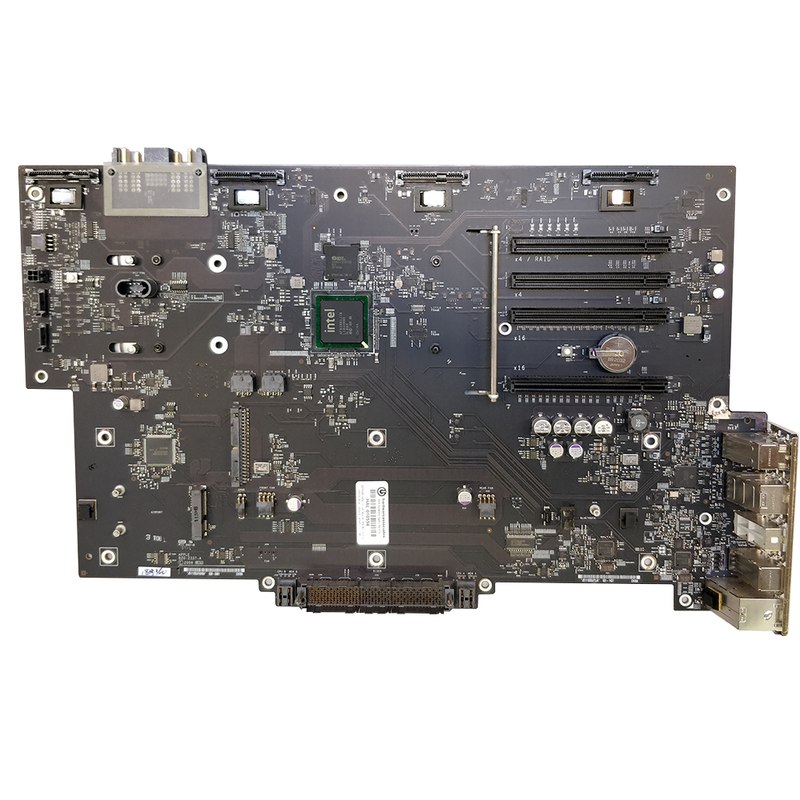 Refurbished Apple Mac Pro Backplane for Mid 2010 and Mid 2012 models. This part has been removed from a fully tested Apple Mac Pro by our trained engineers. This takes place after successfully passing extensive diagnostics. The part is visually inspected and cleaned before being stored and dispatched.